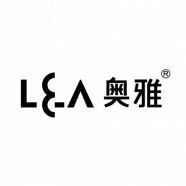 L&A：Qingdao national advertising industry park ( CMP for short ) is located at the junction of Kaiyang road and Changcheng road in Chengyang district of Qingdao city. 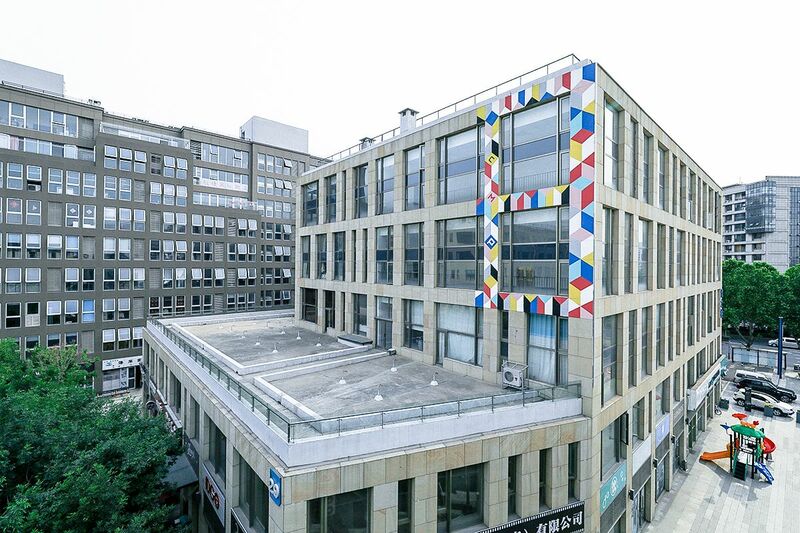 The original orientation of the national advertising industry park is a new model of the national media center, but the overall completion effect has not achieved the expected effect. 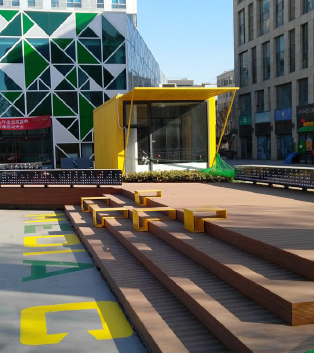 The L&A team analyzed the current situation and found the following four problems: firstly, in terms of operation, the quality of the format is normal and the economic benefits of the park are relatively low; Secondly, the image of the advertising industrial park is not prominent. Thirdly, the color is monotonous and the visual experience is relatively weak. 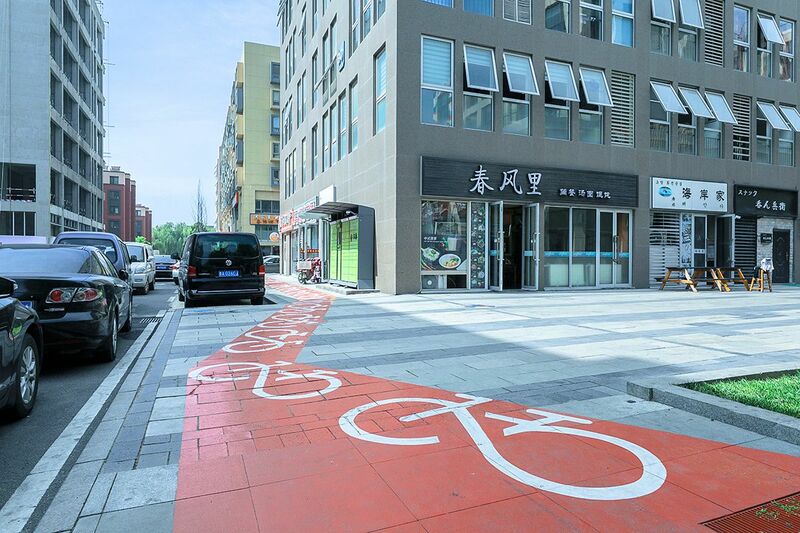 Finally, the traffic planning of the original design scheme did not show up well after implementation, and the current traffic route was chaotic. Featureless landmark facades and facilities. 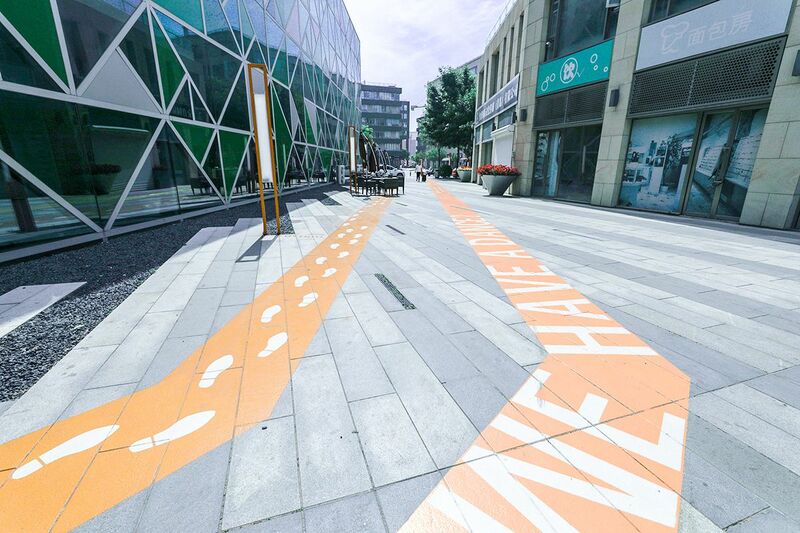 L&A design uses the concept of media city to inject new vitality into CMP and make the park look brand – new. The contents of CMP national advertising industry park form a magical box. Inside the box is a MediaCity, the home of a rabbit. 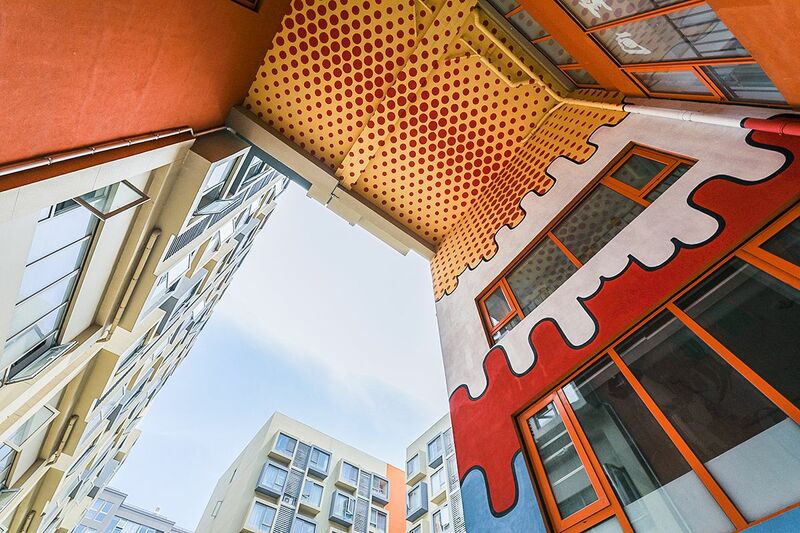 The rabbit’s name is midi, and its ears are much longer than those of ordinary rabbits, because he must be able to spread information quickly and accurately in a media city. 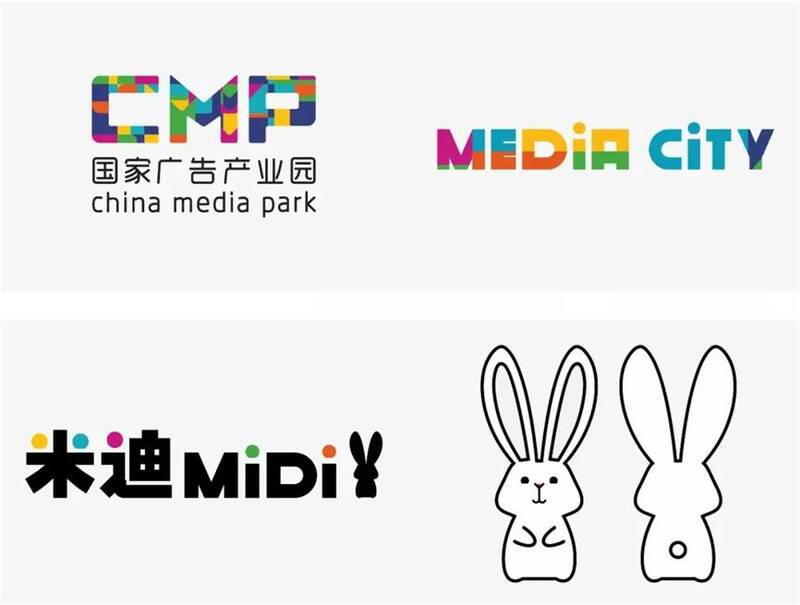 The entire IP concept of CMP includes logo, MediaCity and image of Midi rabbit. 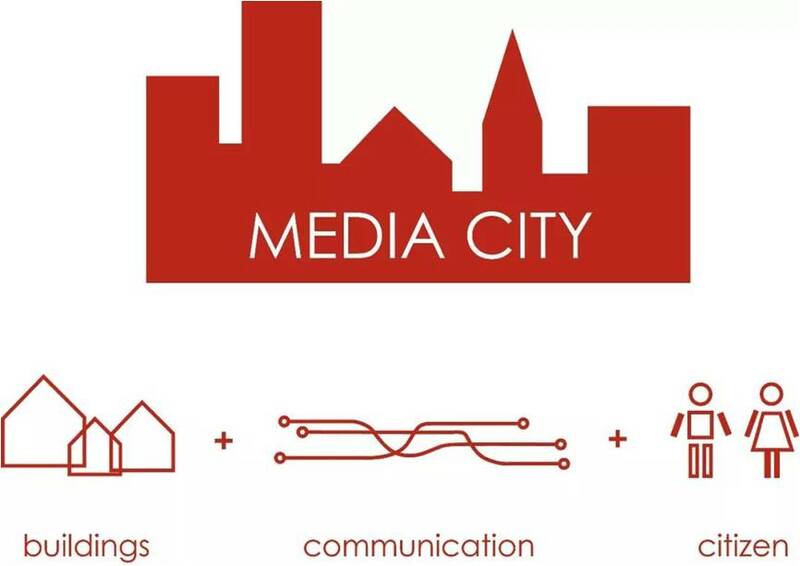 Create the concept of MEDIA CITY in the park. 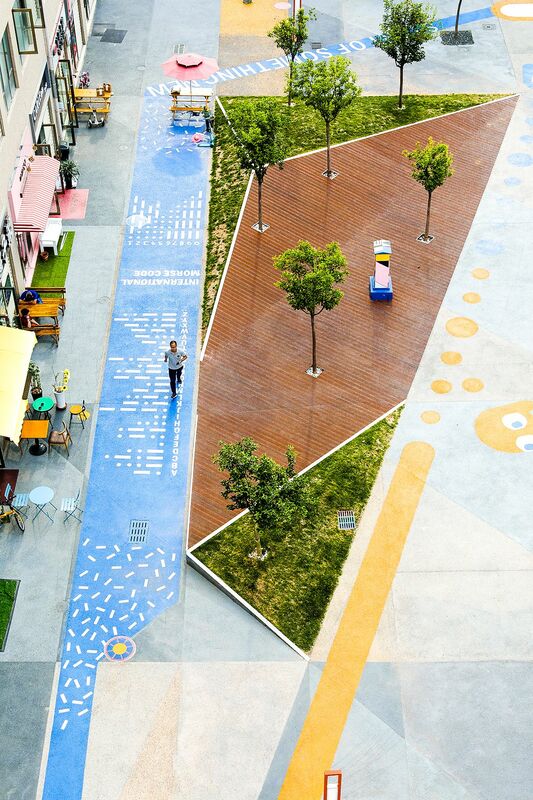 the park is divided into five different thematic activity space areas: MIDI plaza, xinchao theater, gravity stadium, creative workshops and Taiyi memory happiness. 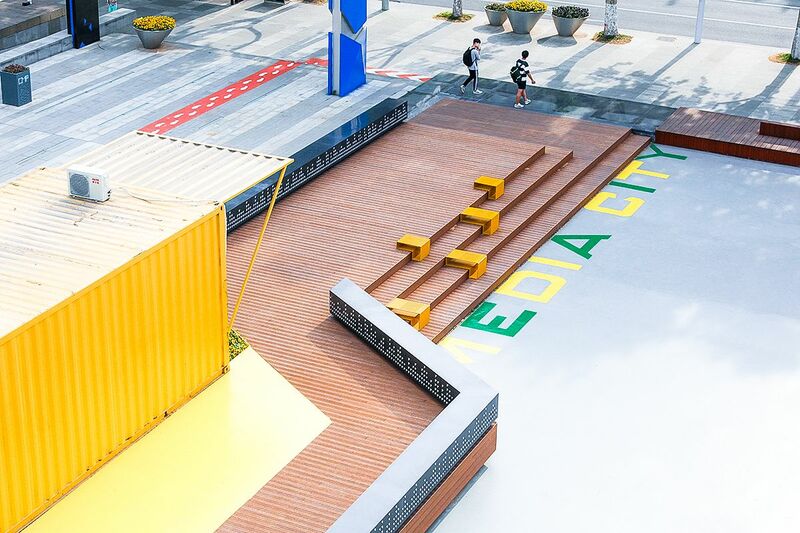 Among them, the theme area of Taiwan Wen Chuang preserves the original position of Wen Chuang yuan on both sides of the strait, and at the same time injects the concept of MEDIA CITY, making the theme of the park more systematic and complete. 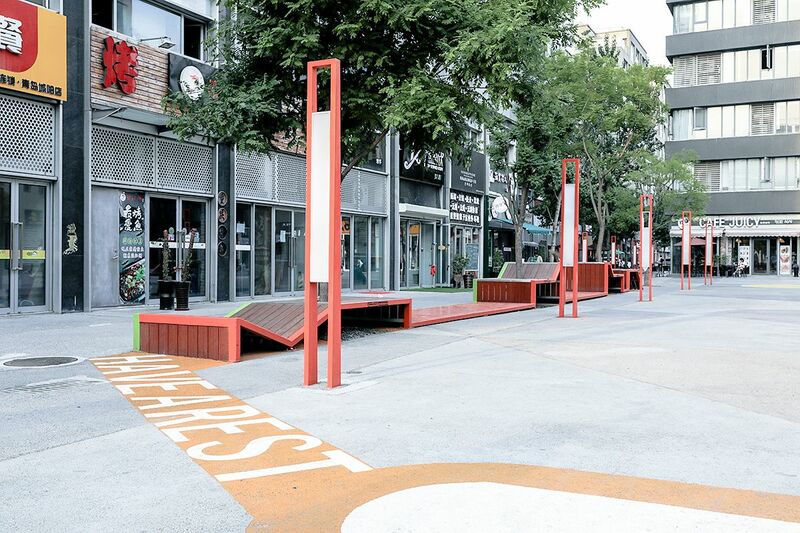 Connecting each design space in series by means of the urban subway line, like the subway line connecting each block of the city, has become a link to promote the emotional exchange between people. 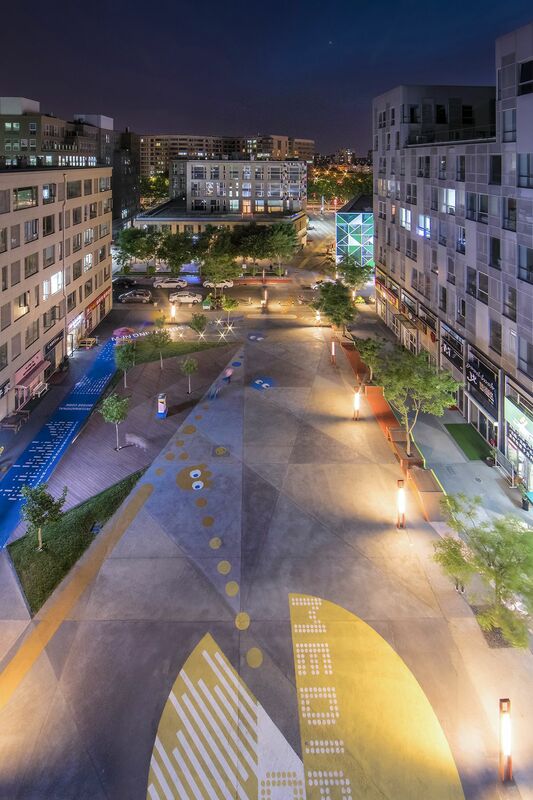 Midi theme square is mainly built in the entrance area, and the city is miniature integrated into the entrance landscape to form the concept of urban settlement. Midi rabbits in the square can make themes according to the festival. 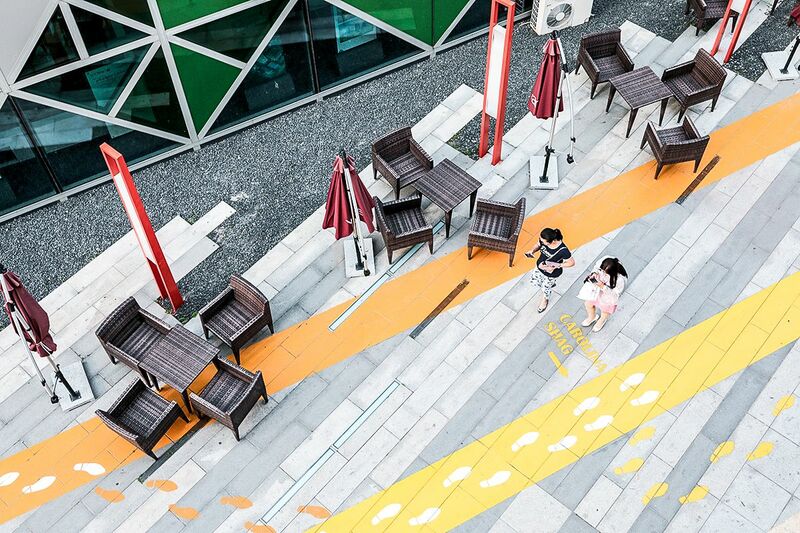 Each midi scene is connected in series by color lines on the ground and is matched with a diversified leisure seat, so that people can have a place to stay and rest and the entrance area is more popular. 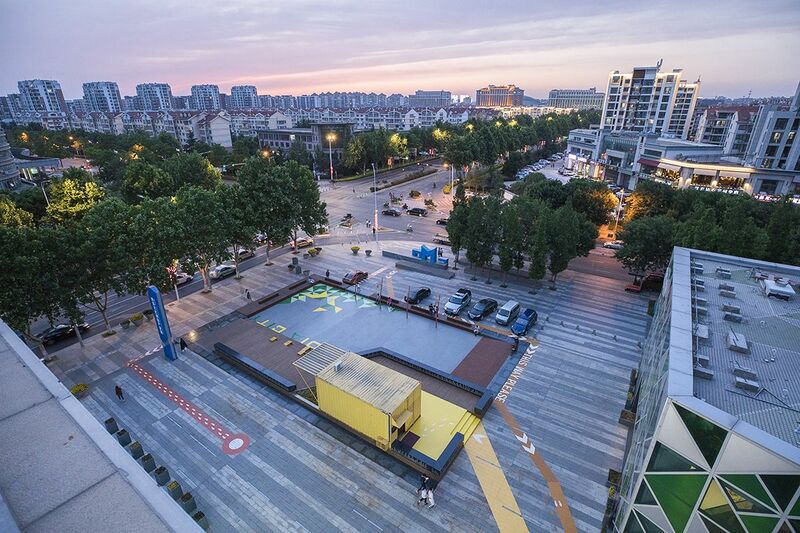 The Xinchao theater area is the main movie venue of the park. 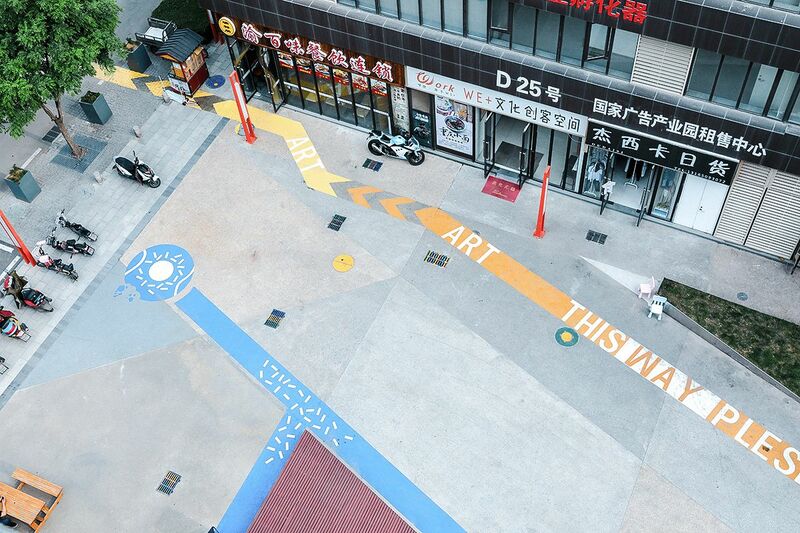 in the park, auditions, movie promotions, Taiwan art exhibitions and other activities can be held regularly. 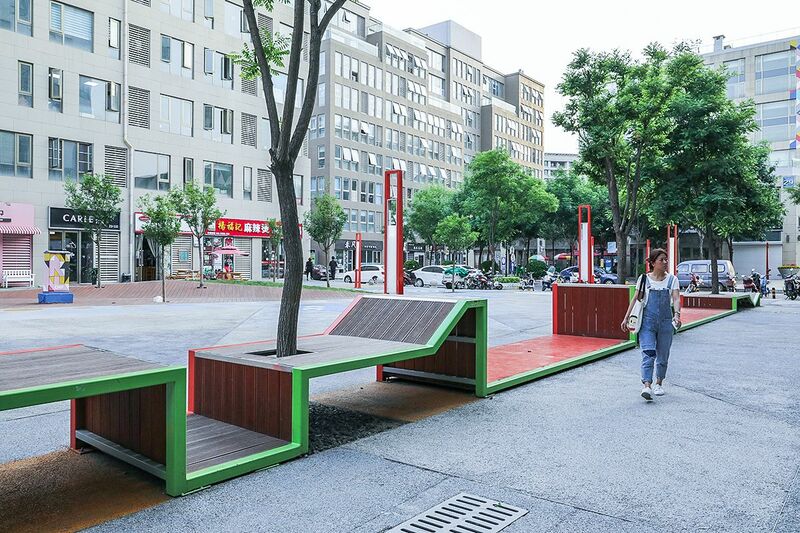 in the public space, the subway line guides Taiwan’s kenting direction, the park adds a rest platform, and combines midi rabbits with interesting elements to be distributed on the underground railway line. 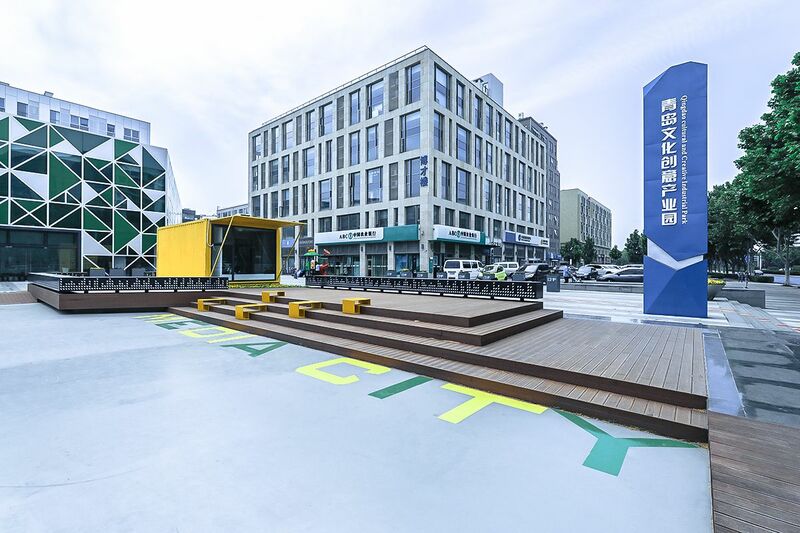 Gravity stadium area is based on the original landscape, considering sports elements in the commercial atmosphere, repositioning and zoning the stadium, and integrating basketball, table tennis and other dynamic sports into the design of the stadium. 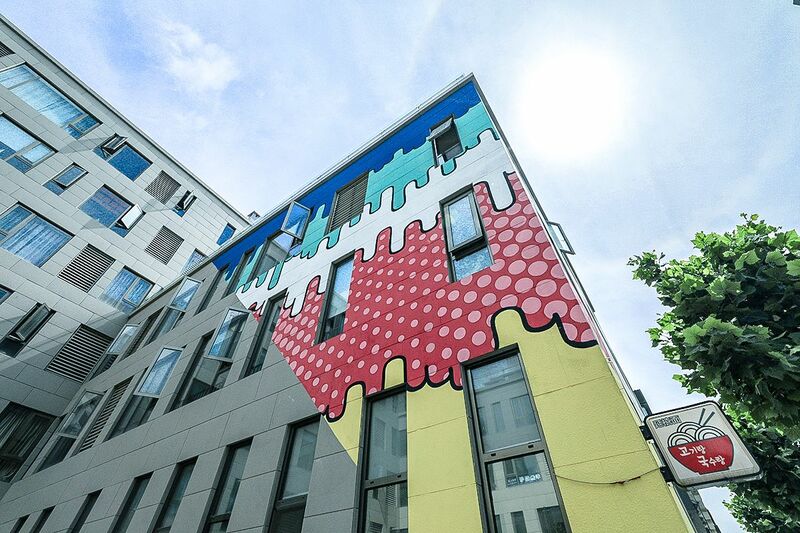 Colorful and fashionable street graffiti is used to inject new vitality into the venue and attract more people to come here for exercise and fitness. 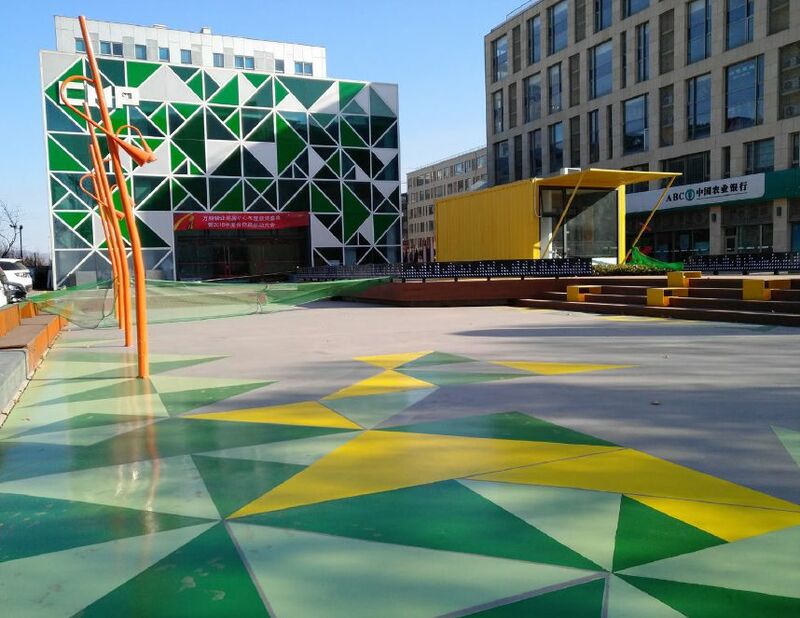 Making it the most fashionable and dynamic landscape node in the park. 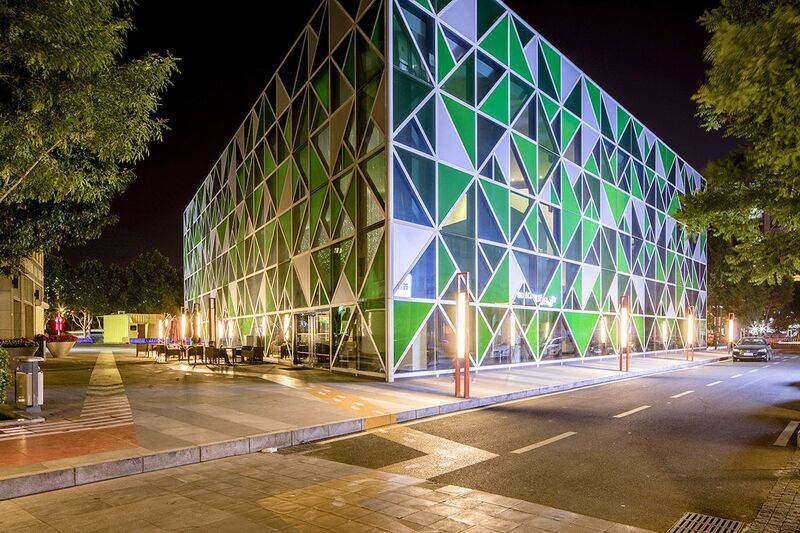 On the facade of the building and the road surface, a large area of color is used to extend from the facade of the building to the ground, which corresponds to the color of MEDIA CITY and forms an integrated design. 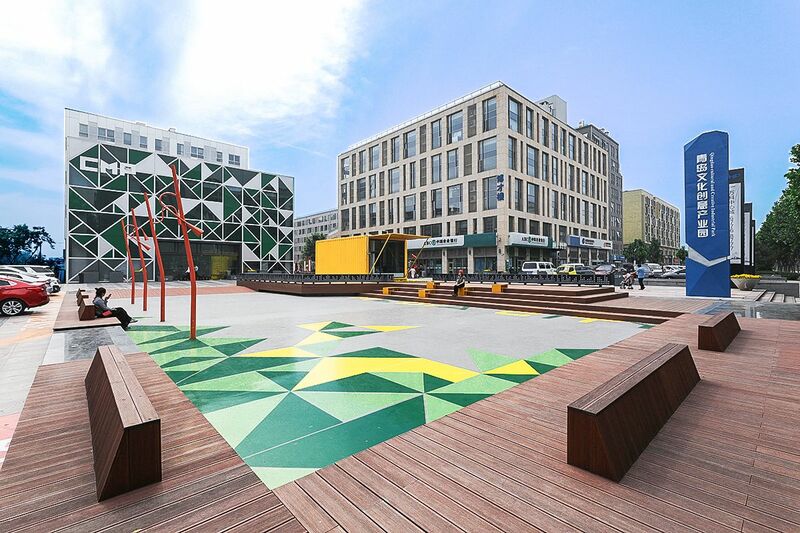 We hope that through the renovation of the site, we can use a positive atmosphere to drive the format of the site and form a creative block, bringing a different atmosphere to the park. 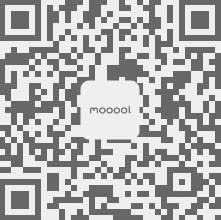 We hope midi city can bring people happiness. 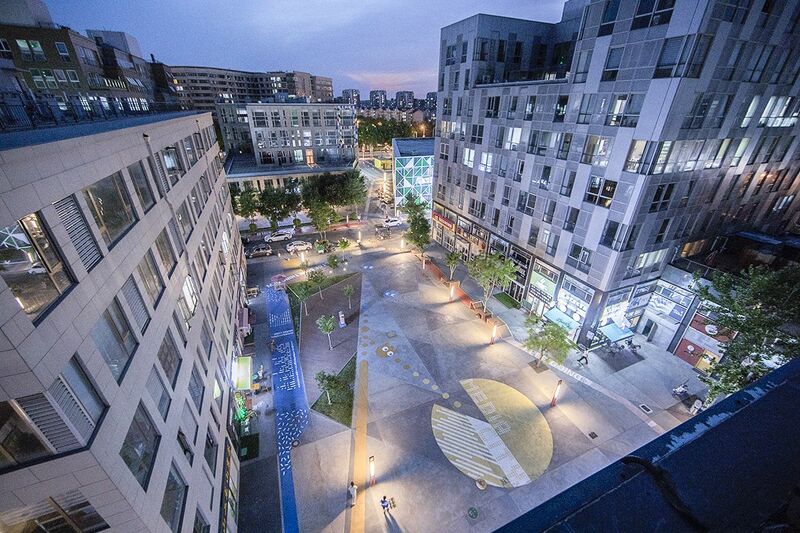 the national advertising industry park is a younger, more interesting interactive space.